If you enjoy a challenge and have done your share of Tough Mudder or Spartan events, it’s time you stepped up to an obstacle course event that was designed by Navy Seals fashioned after they types of challenges they face in Navy Seal training. It’s not too late to register for the Austin Texas event which is coming very soon. However if you want to try your hand at the mother of all Stadium style events, check out Talladega, I promise you its not what you think. 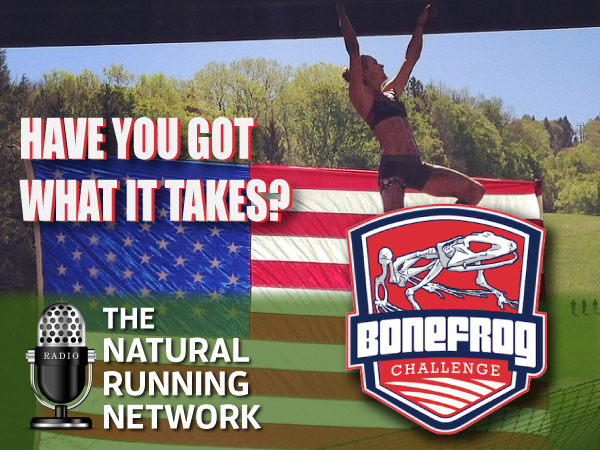 I brought back Brian Carney founder of BoneFrog (also a Navy Seal) to share whats coming and I have also made a commitment to help bring their races West. Ya gotta listen to this one!